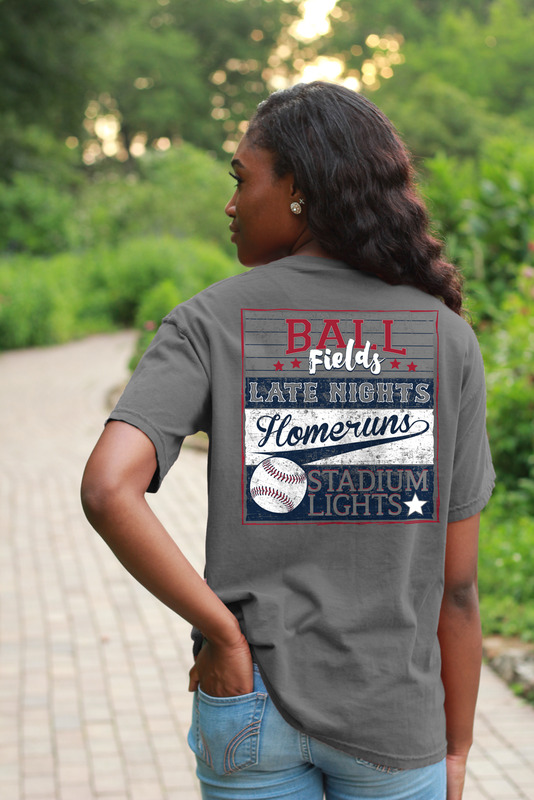 Just in time for baseball season! 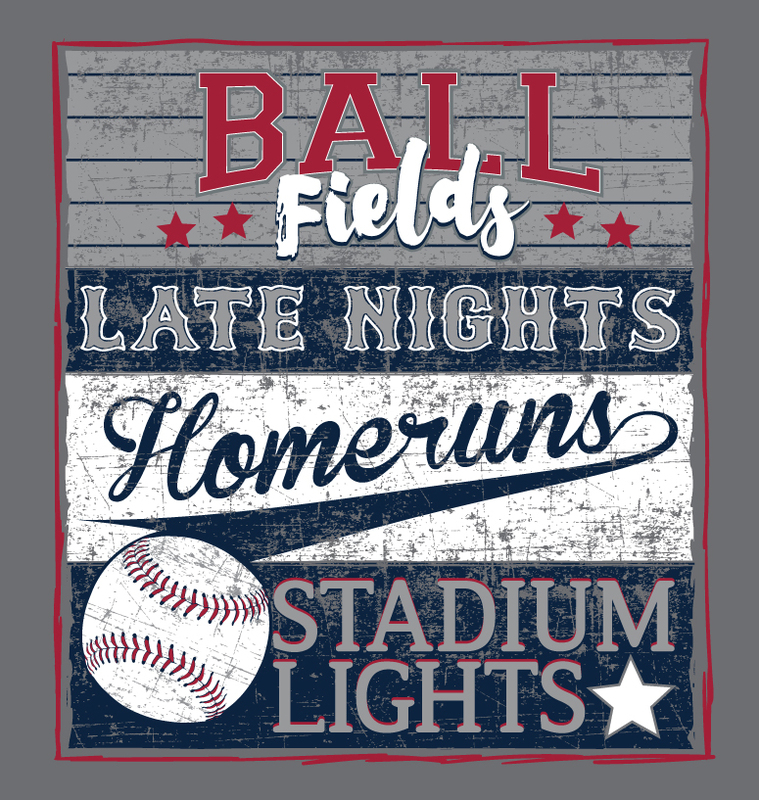 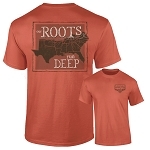 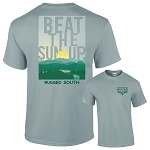 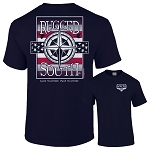 Ball fields, late nights, homeruns, and stadium lights are a few of our favorite things, and we're excited to offer this new design from Rugged South on a 100% cotton Gildan charcoal shirt. 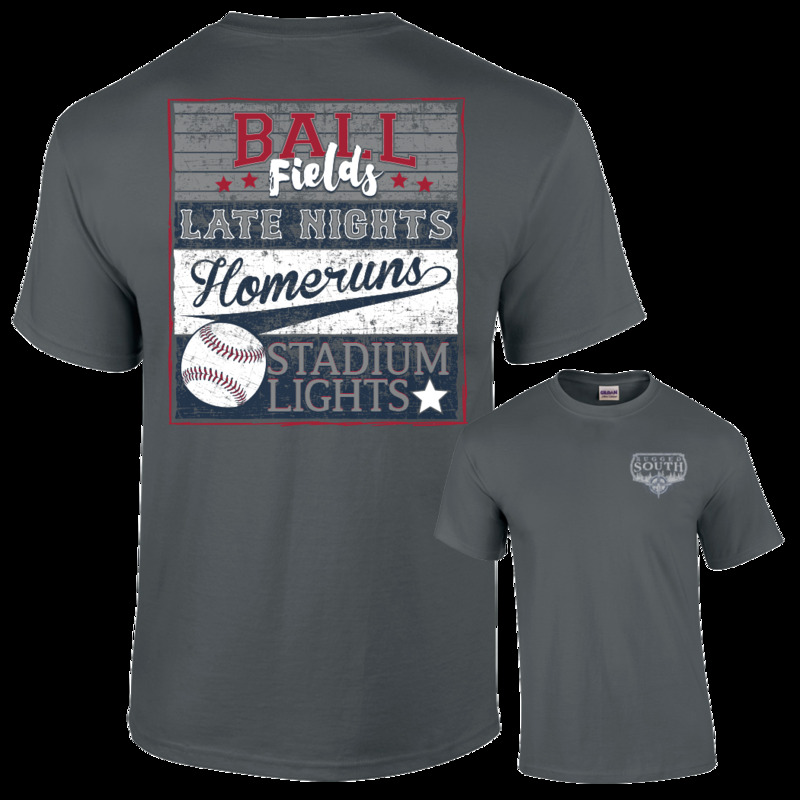 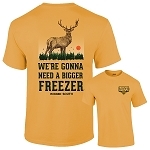 Order this new shirt and get ready for opening day!